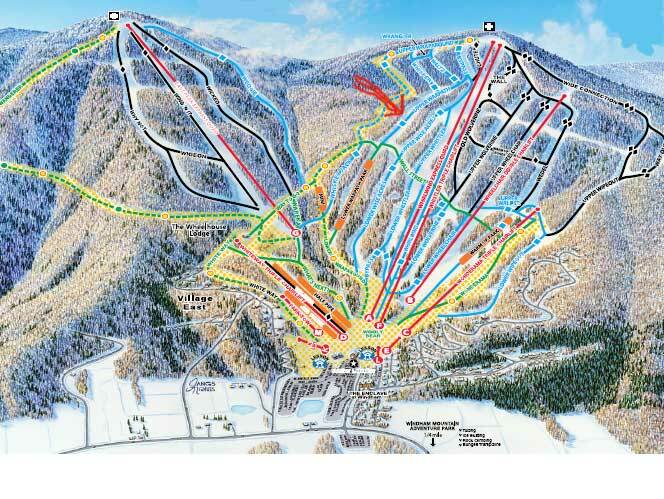 A 54 year old man, Matthew Falco, died, when he skied into an embankment on the ski trail, "Upper Warpath" on Saturday, February 4, 2012. He suffered from massive head trauma. He was unconscious when the ski patrol arrived. The accident occurred around 11:30 am in the morning. It was reported that the man was from Staten Island. The ski trail, "upper Warpath" is an intermediate slope. Intermediate slopes are the most common type of slope that skiers are killed on. This is the same ski run that a 18-year-old woman, named Erin Clare Malloy-McArdle from Long Island was killed on January 16, 2011. Important Note: Please remember that the family will be reading your comments, so please don't speculate and make rude comments.